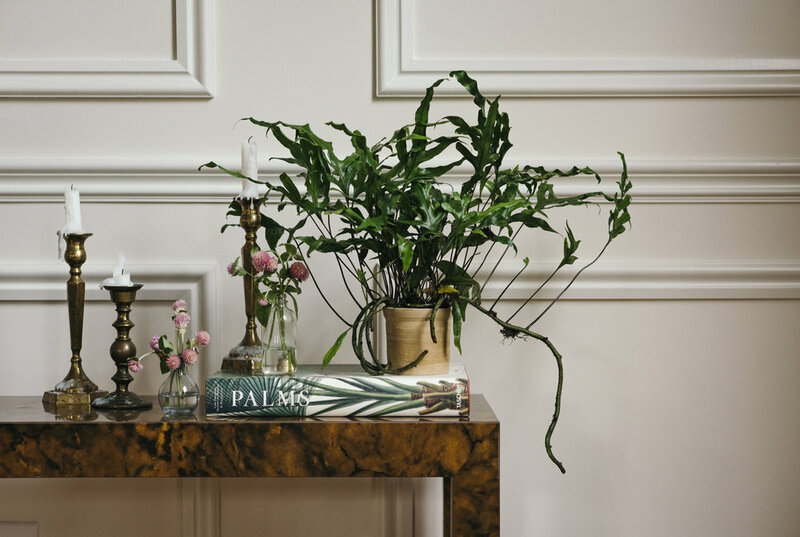 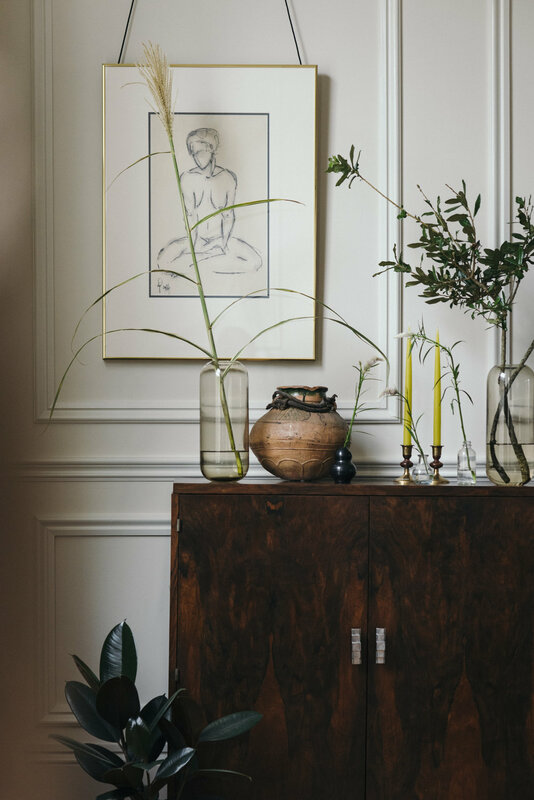 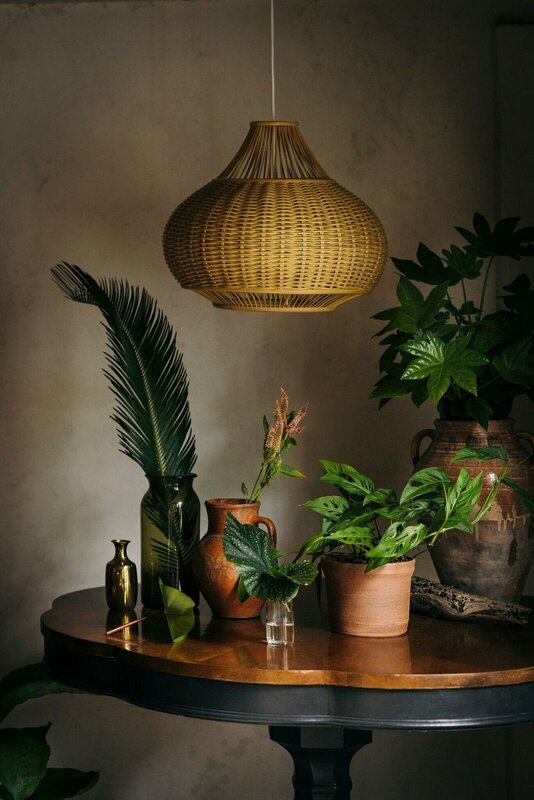 IT IS AN UNDISPUTED FACT THAT PLANTS ARE A WELCOME ADDITION TO ANY SPACE, AND WE PERSONALLY FEEL THAT THERE CAN NEVER BE TOO MANY PLANTS - THAT IS WHY WE ARE SO THRILLED TO NOW HAVE AN IN-HOUSE PLANT EXPERT AT SUNDAY SHOP: aBBY BARBER OF TINY NEST BOTANICALS. 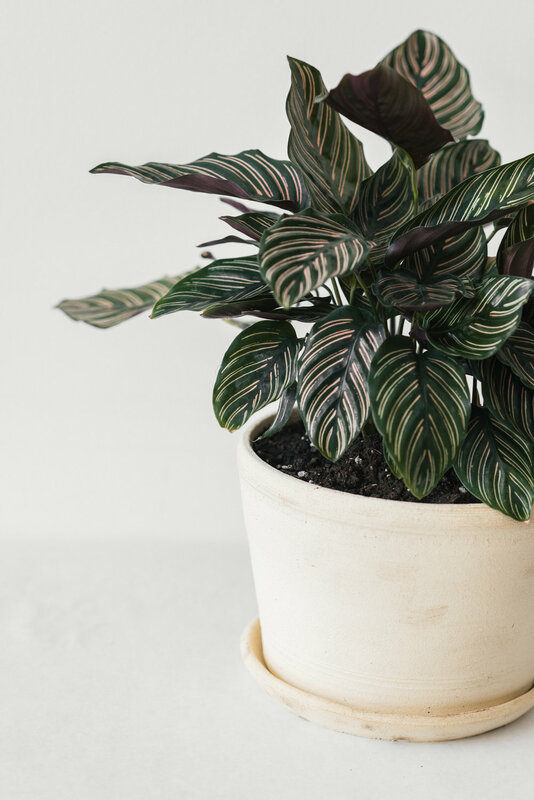 SOMETIMES IT’S HARD GETTING IT RIGHT WHEN IT COMES TO KEEPING PLANTS HAPPY; ABBY IS AVAILABLE ONCE A MONTH IN THE SHOP TO ANSWER QUESTIONS AND ADVISE YOU ON THE BEST PLANTS FOR YOU AND YOUR ENVIRONMENT. 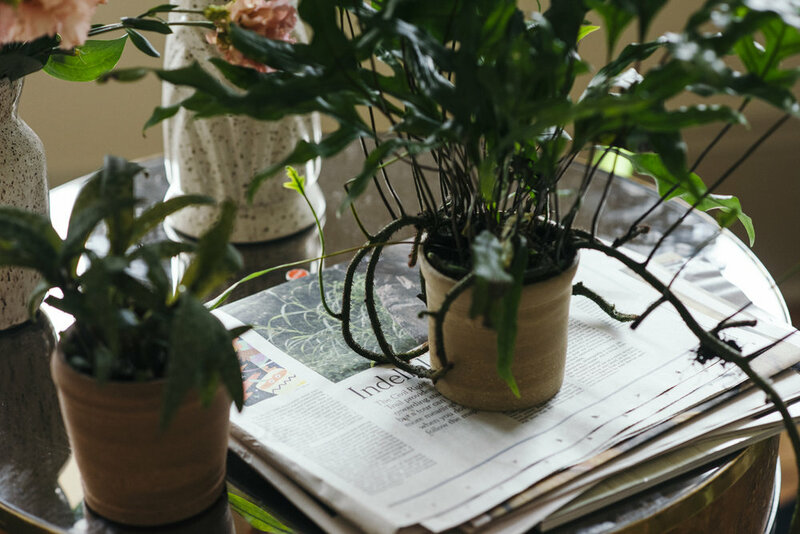 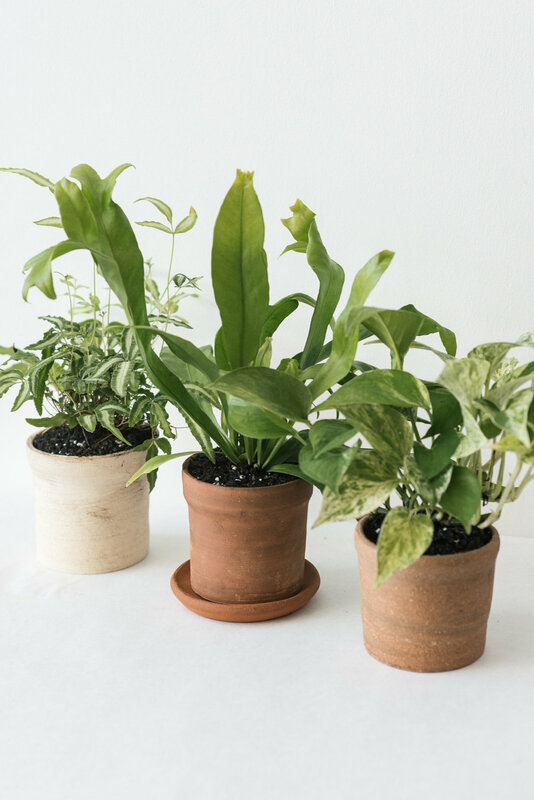 eACH AND EVERY PLANT COMES WITH their own plant care card and are carefully housed in custom hand tossed pots made especially for Sunday Shop. 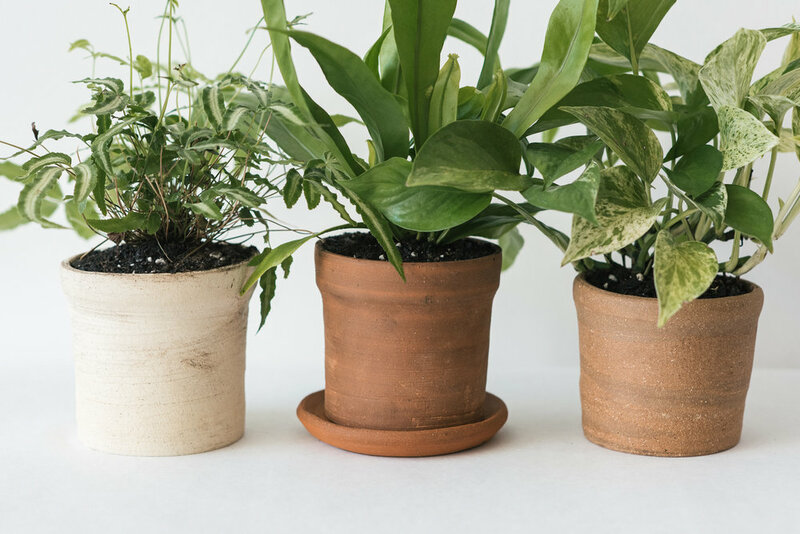 Abby also offers Botanical Consulting and Plant Styling services. 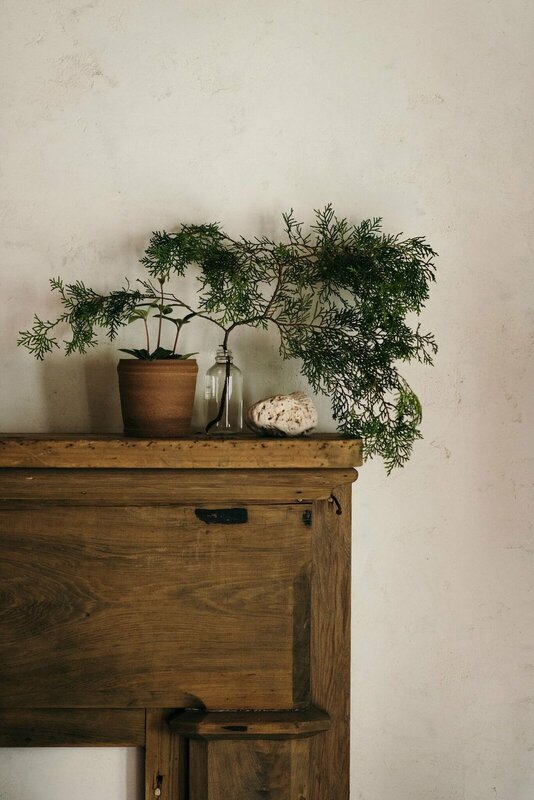 You can learn more about Abby and Tiny Nest Botanicals by visiting her website.